Godavari Released: Improved APU's from AMD! 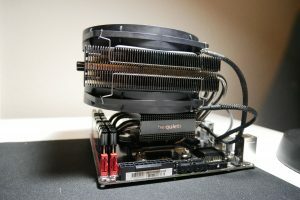 AMD has just recently released more information on the APU refresh they had been planning for some time. The new APU’s are under many of the same names as current A10 and A8 APU’s, but will feature a whole slew of new features like DirectX 12, FreeSync, Windows 10 readiness, OpenGL 4.4, OpenCL 2.0, AMD Mantle, and HSA Features. 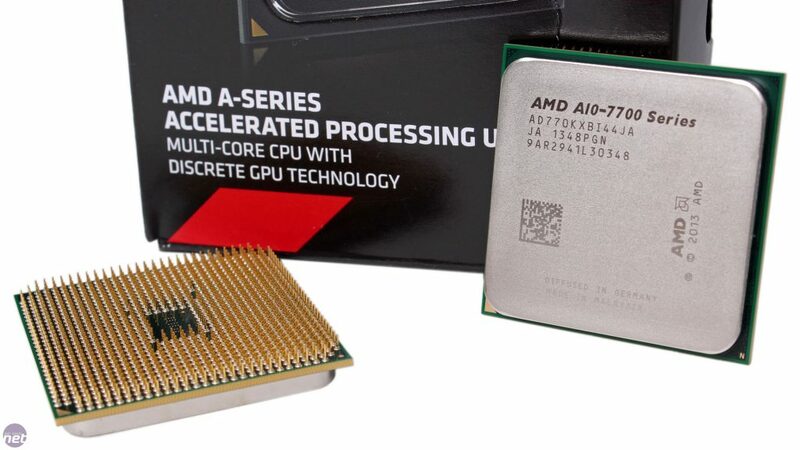 The new APUs from AMD have many of the same specifications, and in fact they are much the same as current APU’s like the A10 7850K and others. In fact, they are so similar that all of the new APU’s have the same names as their predecessors, from the A10 7850k to the A4-7300. As you can see from the table above, the line of AMD APU’s has been refreshed as well as lowered in price. The A10 7850K has been reduced in price from $170 to $125, nearly a $50 drop. 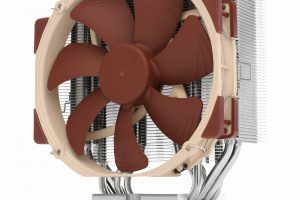 This is interesting since the APU is a great option at $170 and is even better for $125. Among this, the price reduction is also evident in a few others, making the FM2+ platform even more affordable than it already is. This is great for M-ITX builds, as well as low-cost gaming rigs. We have yet to see whether the new Godavari APU’s are truly an improvement upon the existing Kaveri APU’s technology. Perhaps all that has happened is a minor IPC improvement, as well as the addition of new features like DirectX 12. If this is the case, the Godavari APU’s are not that much of an improvement over current generation Kaveri lineup. Perhaps this is the reason there was no new naming scheme. While somewhat confusing, it makes a lot of sense to refresh products without changing product names, if the two APU’s are so similar to each other. In this case, the only changes that have been made appear to be the addition of features the Kaveri APU’s were lacking. This makes the Godavari APUs much more future proof than their Kaveri predecessors, and the new features are very useful. Freesync has only been available on desktop GPUs until this point, and it is interesting to see the APU line getting the technology. Perhaps some were expecting Godavari to be the next big AMD APU step, but that is simply not the case. This time around, all that has changed is minor IPC improvements and features. What do you think? Is this a good strategy on AMD’s part? Do you like the price drops? Let us know in the comments below!